We hope you all are doing well and enjoying the fall. Well it’s kinda cold already and back home (Austria) we got pictures send from snowy gardens. Normally for us, November is a bit more quite than during the summer, but for those who have noticed, we launched a huge project on Sunday and are very excited about it. If you have not seen it, here is the post about it. Back to business. If you are following our work regularly over the last years, you have seen that we are doing video on weddings as well. We call it Candi Fusion. Even though we have not shared much of the Video projects this year, we still do them. Our Fusions become a high light trailer with very less photos and much more video over the last years. We put a lot of effort into it and also even bought a small drone recently (Ingo’s dream came true). Truth to be told, the Candi Fusions and videos in general we do per year are very limited. At the end of the day, we are wedding photographers and photos matter more to us. Today we would like to tease you with this amazing wedding. 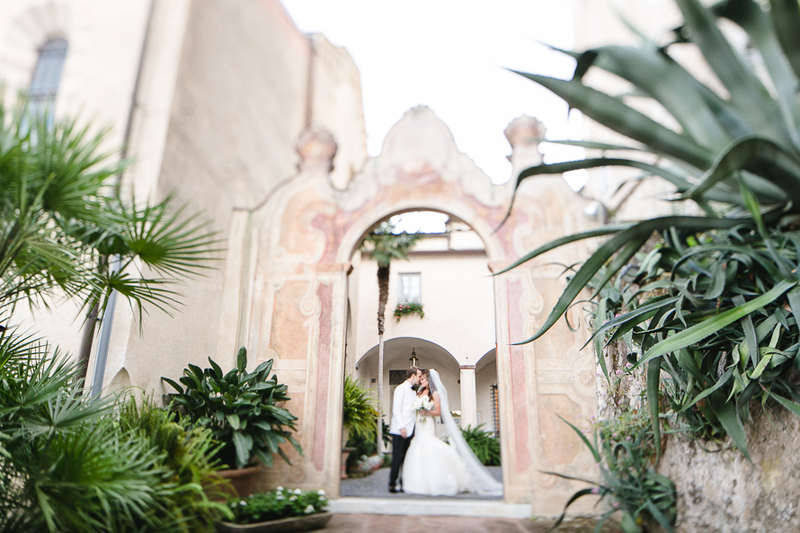 The extraordinary event of Ali and Zach in Italy (Tuscany) was one of the biggest wedding assignments for us till date. Five days, covered with photos and videos. Tons of great, emotional moments, amazing people, party, fun and fantastic details. Everything taking pace in the most beautiful places on the planet. It was such an incredible event and we were honored to be part of it. This little video here is a teaser only. The trailer will be coming soon. Why haven’t you seen any photos besides some teaser on Facebook? We have delivered everything to A&Z already but due to exclusivity things, we are waiting before publishing. So please bear with us. You can believe us, that we will do a posting once we have everything clarified. Here is to thank Ali and Zach for the unbelievable great hospitality. We cannot wait to share the full wedding week with y’all. Thanks to Michael Münch (Author of “Das DSLR FIlmseminar“) and owner at MünchFilms for being a great postproduction partner! Woooooohoooo, eine Wahnsinnshochzeit und unglaublich tolle Aufnahmen von euch! Ich kann es nicht erwarten mehr davon zu sehen! THAT ‘S why you should have a video of your wedding! AMAZING work guys!!! I can’t wait for this wedding to be blogged! Absolutely amazing!!! overcome… Super work and super team! Ich hoffe es gibt in Zukunft noch mehr diesbezüglich zu sehen.